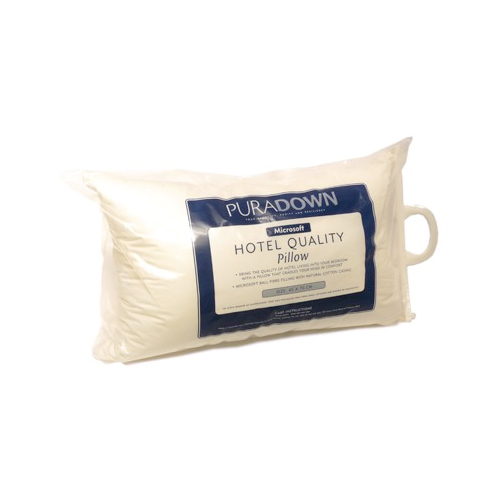 Hotel Quality Microsoft Pillow | Superior Quilt Co.
Our Microsoft Pillow are non-allergenic and hygienic for allergy and asthma sufferers. The Microsoft fibers don’t flatten, tangle, lump or mat down. The Microsoft fibers can be easily restored to it’s original shape even after extended use.